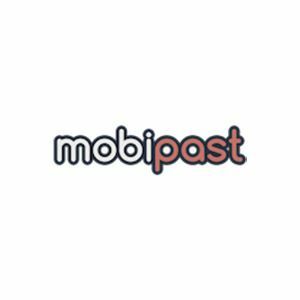 Mobipast review will help you to find more about this spy app! Posted on May 6, 2015 by Tom Richardson Posted in Cell phone & Computer Monitoring Reviews . Mobipast is another interesting solution for your spying needs. With this cell phone tracker you can easily monitor your child’s mobile activities in 5 minutes. This spying software is available in several languages and all the necessary functions for monitoring. Moreover, you can install the Mobipast app absolutely for free, but this monitoring version has only all basic functions like GPS, Internet tracking, capturing the security code to unlock the target device. spy on all popular Instant Messengers. There is a FAQ section on the website of Mobipast, so you could find the answers to the most common questions. In case you can not find the details to your concrete situation, you are welcome to contact Mobipast support through the special form. Mobipast spyware is compatible with iPhone and Android phones and tablets. Has it worked out for you yet? I ordered the full version and did not get it. I complained to paypal and they did nothing. DO NOT BUY, this is a con. Thanks for your review. We hope it will help our readers to make the right choice! BEWARE It’s a SCAM. DO NOT BUY. I too paid for full version and received nothing. As many other ppl. Thanks for your review. It will be really useful to our readers.